CASH-STRAPPED Bulawayo City Council (BCC) has set itself on a collision course with residents after it approved a plan to splash US$900 each per day on hotel accommodation for four council officials from Durban, South Africa during this year's Zimbabwe International Trade Fair (ZITF) exhibition. BCC will spend US$26 120 on food, accommodation, transport, attendance fees and personal gifts. This comes as the city's most upmarket hotel is charging RTGS$460 (US$130) for bed and breakfast - a rate which pales into significance compared to the BCC's approved US$900. BCC will host four eThekwini Council officials during the week of the ZITF as part of its twinning arrangement with its Durban counterparts. According to council minutes seen by the Daily News, the two parties will meet next month during the ZITF as part of boosting bilateral relations and promoting BCC's operations. BCC has drawn a budget of US$26 120 which included a daily rate of US$900 on hotel accommodation and breakfast. 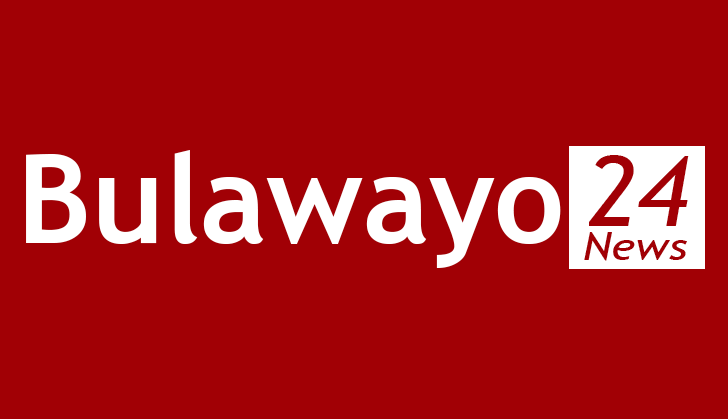 Bulawayo Progressive Residents Association (Bupra) slammed council for getting its priorities "wrong" by intending to splash money on its visitors when it was experiencing financial struggles. "This is worrying especially at a time when BCC is faced with a dwindling revenue base. "We have raised the red flag on some of these issues but our concerns have been relegated to the backstage. "Fiscal discipline needs to return in order to restore public confidence in the local authority systems. Poor public confidence is bad for council," BPRA acting coordinator Emmanuel Ndlovu told the Daily News. Mayor Solomon Mguni insisted that the rates were quoted in local currency and dismissed Bupra's concerns as invalid. "That's a loud sounding nothing…those prices a quoted in RTGS dollars. Remember hotels double their rates during trade fair. "Residents must know that budgeting for is not spending. ….however, council will make effort to book earlier," Mguni said. Recently, Bupra warned that residents were at grave risk of contracting deadly diseases such as cholera and typhoid, unless the government urgently bailed out BCC to replace its decrepit sewer and water infrastructure. "Central government should come in to rescue … what is happening now is just a symptom of the worst that is yet to come in the near future, unless something is done urgently. "The council budget … has no allocation for investment in infrastructure … all that we see is maintenance works, repairing and re-painting," Ndlovu told the Daily News last week. "A delay in the opening of new cemeteries has mainly been caused by servicing constraints as council has difficulties in funding private contractors. "Thus, we have been encouraging members of the community to take up cremation as an option, since there is a shortage of burial space. "This has, however, not been accepted by most people thus far because of cultural beliefs," Mguni told the Daily News.